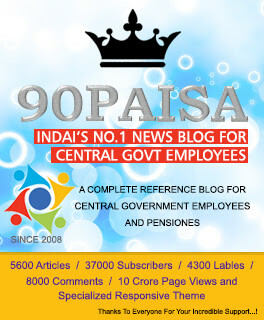 Instead, if FR 22(C) option on DNI is allowed the employee will get the same stage of Rs.71300 without losing arrears. ( 20280+4800=25080*2.57=64455.0=66000 on 01.01.16. On DOP 17.1.2016 imm higher stage is 68000. 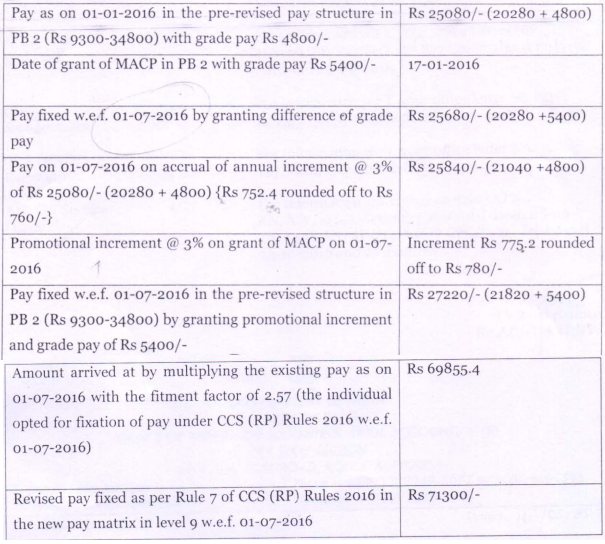 On 01.7.2016 Annual Incremnt to 68000 and with next stage at 70000 (in Level 8)the pay can be refixed at Rs.71300 in level9(GP 5400). In this case the DOP happens to be 17.1.2016. If the DOP is, say, in may or june he will be losing arrears. BUT the orders are silent on admissibility of option under FR22(C) on DNI of July.